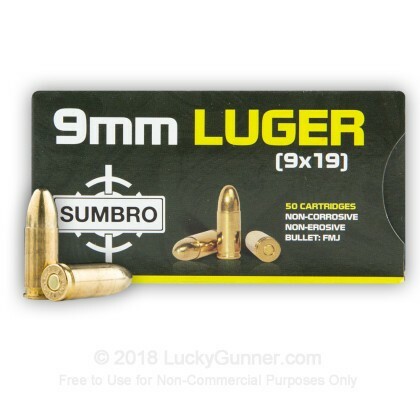 Newly manufactured by Sumbro, this product is brass-cased, boxer-primed, non-corrosive, and reloadable. 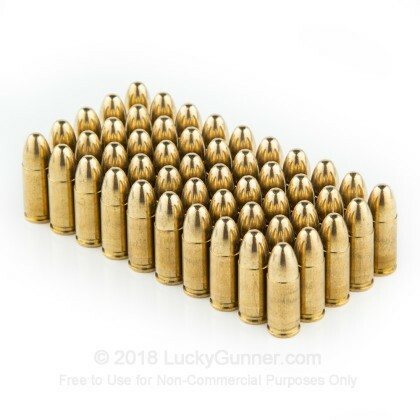 It is a great ammunition for target practice, range shooting, and tactical training. 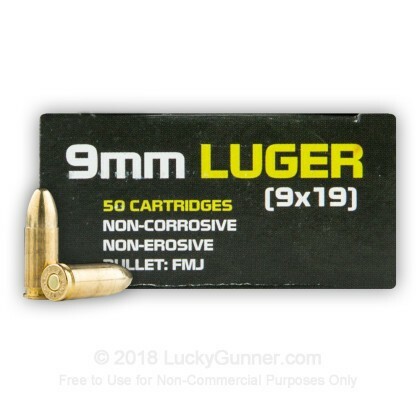 It is economical, reliable, and brass-cased! Sumbro cartridges are manufactured in Macedonia. 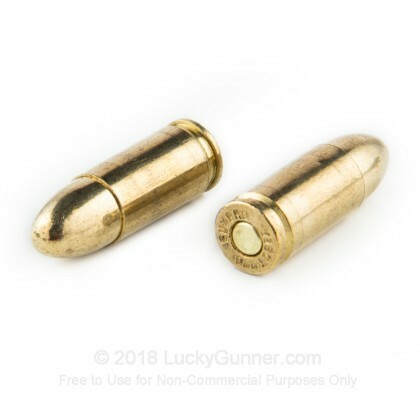 Note: These rounds use military-style, "hard primers", which may not operate properly in striker fired handguns. 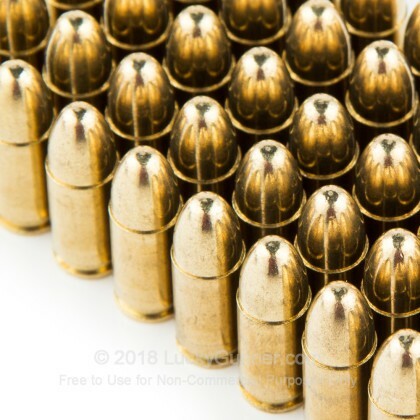 I bought 1000 rounds of this and ran about 30 through my Sig P226 and wound up blowing apart the extractor and bending the slide. DO NOT USE. 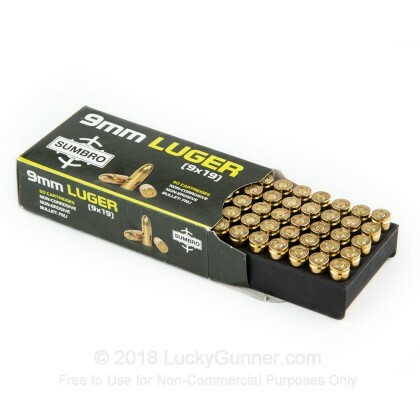 Again, no issue with the purchase from LuckyGunner.